MIUI 9 was announced back in July and it is now officially available for Xiaomi phones. MIUI is Xiaomi’s custom UI for their phones. The best thing about MIUI is that it is same across all Xiaomi devices. 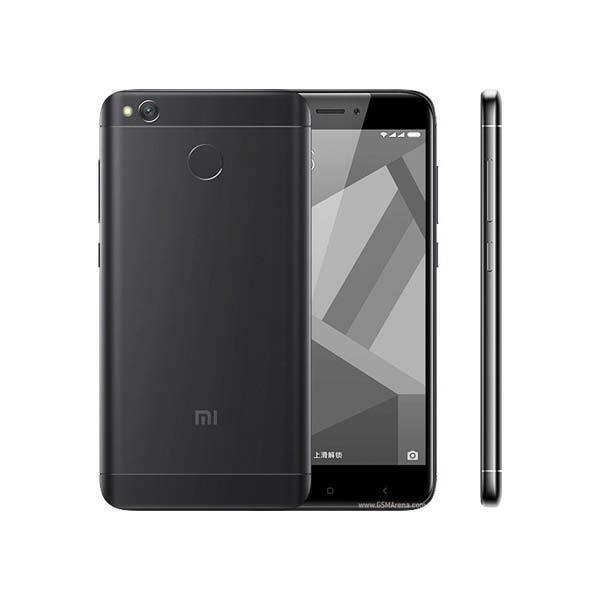 No matter if you have the Xiaomi’s flagship, the Mi 6 or the budget-friendly Redmi 4X, the interface will remain same across all devices. MIUI 9 has now started to roll out on compatible smartphones. A total of 36 Xiaomi smartphones are getting the update and it even includes some 5 years old smartphones. It is nice to see how Xiaomi is supporting even the old phones for their latest ROM. (Literally, no other company pushes an update to a 5 years old smartphone). Below is the list of all the devices getting the MIUI 9. 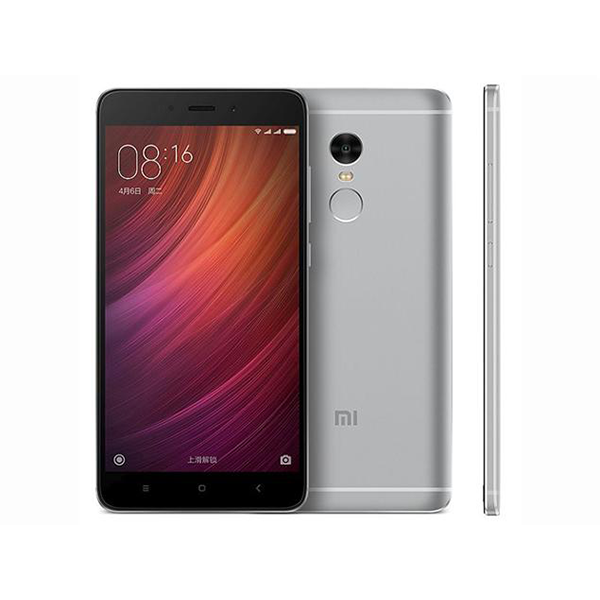 There are 19 Mi and 17 Redmi series devices included in the list. MIUI 9 comes with a lot of new features including split screen and an updated user interface. Xiaomi wants to make it world’s best UI. 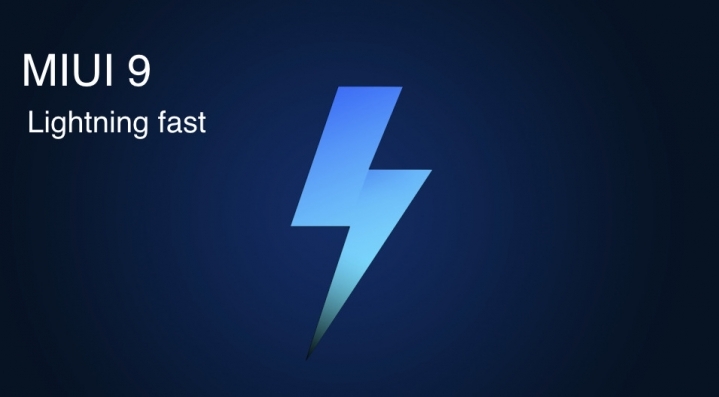 Xiaomi claims that their new MIUI is as fast as the stock Android. The app load time has been increased dramatically. Other features include automatic grouping of videos, multiple audio tracks, multilingual subtitles, some amazing new photo editing tools and an app vault which you can use to do multiple tasks like taking notes, ordering a cab, scanning QR codes and more. MIUI 9 global version is now rolling out to listed Xiaomi devices however, it might take several weeks to reach you.